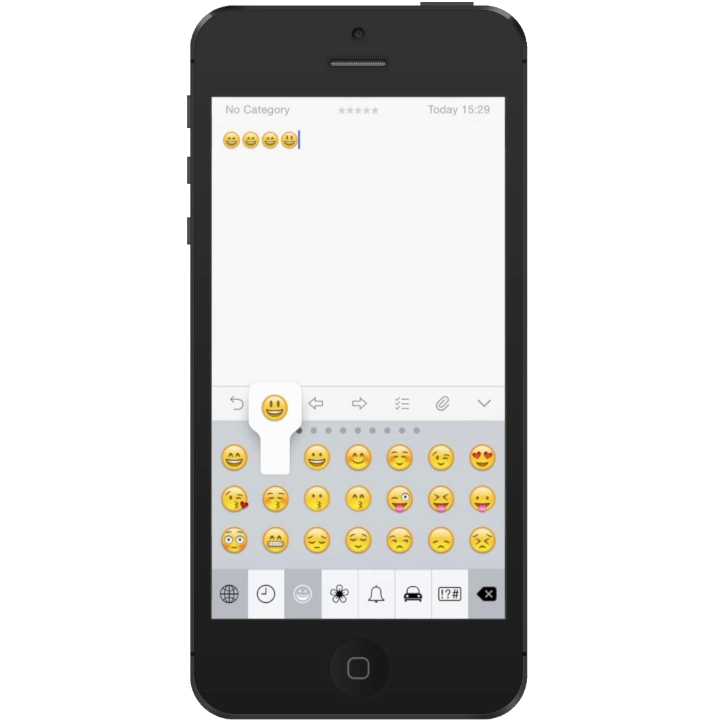 This tutorial will explain the step-by-step procedure on how to activate the built-in Emoji keyboard on your iPhone, so you can use smilies and emoticons in your messages and notes. It will also show you how to switch between keyboards while writing and find the most used smilies. If you have any questions or need any help with the procedure, please feel free to contact me.